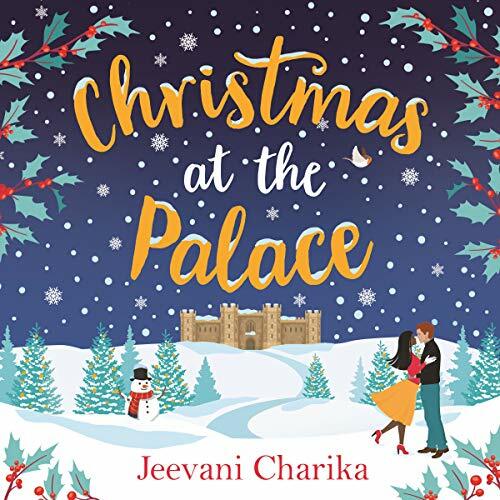 Snuggle up and fall in love with the perfect holiday romance, as one ordinary girl learns what it means to love a prince. Not even in her wildest imaginings did Kumari ever think she'd become a princess. But having fallen for Ben - or rather Prince Benedict, sixth in line to the throne - it looks like nothing will ever go as planned again. And as Christmas rapidly approaches, the distinction between family festivities and Royalty becomes ever more apparent.